A New Year – Why not come and join us? A New Year – Why not join us? 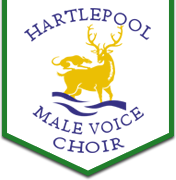 Copyright © 2013 Hartlepool Male Voice Choir. Website by Creative Whim.